Apple is looking to hire user interface engineers to make "the next big thing even bigger," expanding the capabilities the company's Siri search assistant to new apps on iOS, and also, apparently, the company's desktop Mac platform. Apple has posted a full time position that will "join the team that implements the UI for Siri," specifically the presentation of results in Siri's "conversation view" (as shown below for various existing apps that integrate with Siri). 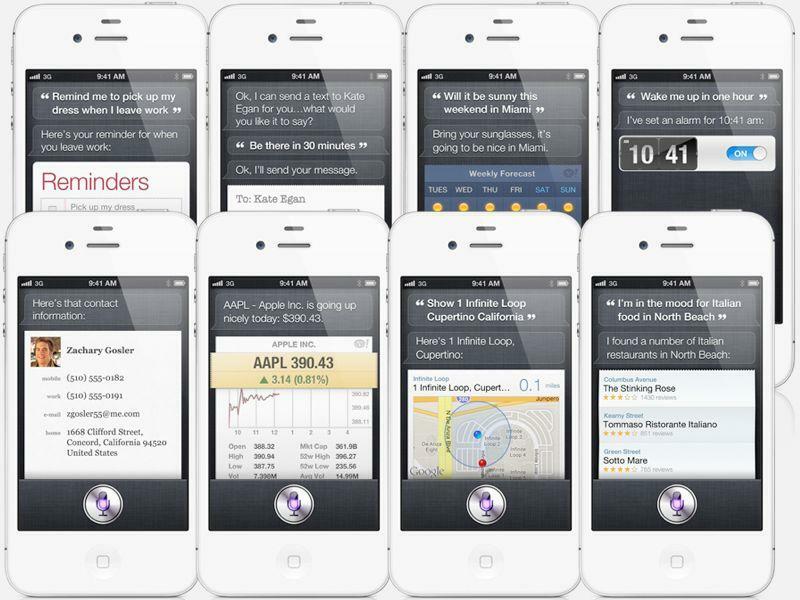 The task involves a study of each new application or service that will interact with Siri, including a process to "distill it down to fundamentals, and implement that application's UI in a theme fitting with Siri." Siri for Mac OS X coming soon? Apple tells Siri UI engineer applicants to "consider it a an entire miniature OS within the OS, and you get a good idea of the scope." Consider it a an entire miniature OS within the OS, and you get a good idea of the scope Curiously, the job listing makes no direct mention of iOS, the most obvious target for Siri integration. 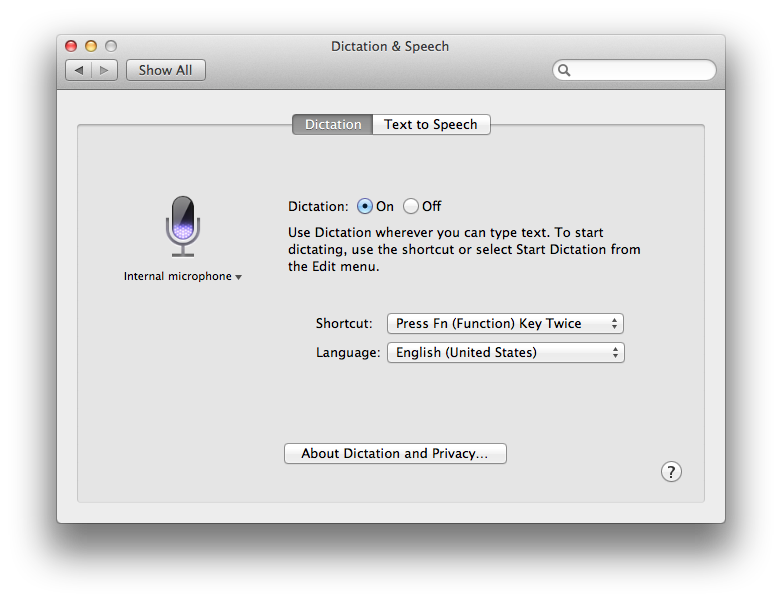 Apple brought Dictation features to OS X last year, but hasn't debuted full Siri functionality yet. It is expected to do so in the upcoming version due to be unveiled this summer. Apple similarly brought Dictation features to iPad before releasing full Siri functionality in a subsequent release, suggesting a similar two-step deployment for Mac users. However, the job listing also provides additional hints that the Siri team is working to deliver features for the Mac (in addition to just doing their development work on Macs). It calls for knowledge of Apple's APIs on both OS X and iOS and specifically asks for familiarity with the core of Mac OS X. Finally, it lists as a requirement "passion for the Macintosh platform and writing simple, elegant software that is easy and fun to use." While moving Siri to the Mac seems like an obvious step, Apple job listing isn't just describing a port of the existing features to its desktops. It specifically describes a major expansion of Siri features in working with new apps to deliver a natural voice interface. The listing describes close collaborative work with other teams that build apps, noting that "you'll need to work with them to enable access to their data and behaviors, and wire them up to your implementations. As a result, strong API design is needed to keep communication ideal." Given the limited resources of mobile devices, we need to squeeze every last bit of performance we can get The job asks for in depth development experience with either Apple's own Cocoa or "at least one of the following" other mobile platforms, specially naming Google's Android, Microsoft's C#, Oracle's Java and C++. The job also specifically notes performance analysis and tuning as a significant responsibility," stating that "given the limited resources of mobile devices, we need to squeeze every last bit of performance we can get."